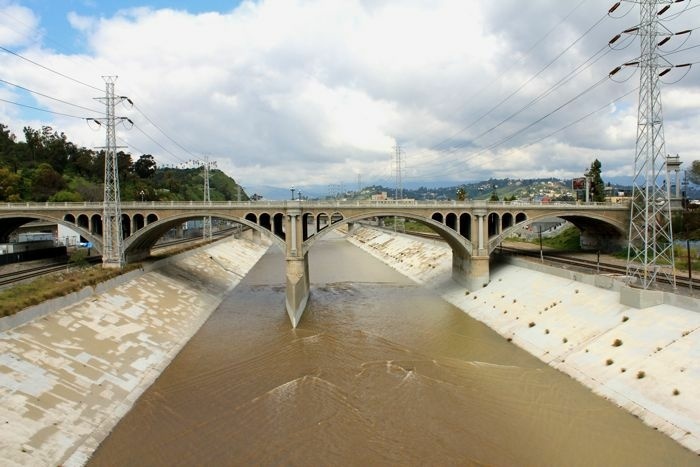 It could cost Los Angeles as much as $1.2 billion to restore much of its concrete-lined river to its natural state — more than twice the amount officials originally projected, according to a new report from the city's chief legislative analyst. Much of the increased cost is the result of rising riverfront real estate prices and a projected $200 million price tag for moving a rail yard, the Los Angeles Times reported Thursday. The restoration, envisioned for years, would rip out much of the concrete-lined bottom and banks where the river runs through neighborhoods. Wetlands would be reintroduced near downtown, river banks landscaped and tributaries re-established from existing storm drains. The concrete and storm drains were introduced in the mid-20th century for flood-control purposes. City officials previously hoped to spend about $500 million, with the federal government expected to match that amount. The project could take as long as 50 years to complete. As the effort has been discussed frequently over the past two years, the price of real estate along a riverfront corridor near downtown has doubled. To offset that increase, developers have proposed four- and five-story residential complexes. That's led some project advocates to complain such development would detract from the scenic improvements they envision. "It's going to feel more like an urban canyon, rather than the softer, more landscaped vision that we've been rallying behind," said architect Kevin Mulcahy, who works near the river. Chief Legislative Analyst Sharon Tso stressed that her report only provides estimates at this point. 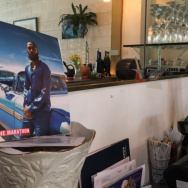 Mayor Eric Garcetti's office also said negotiating a better deal with the federal government could offset some of the increased cost. The commander of the Corps of Engineers is expected to decide later this year whether to recommend that lawmakers approve federal funds. Meanwhile, officials say the city's portion of the costs could come from a tax increase, state water bond funds and other sources. The City Council voted Wednesday to tell federal officials that Los Angeles is capable of paying for its share of the project.